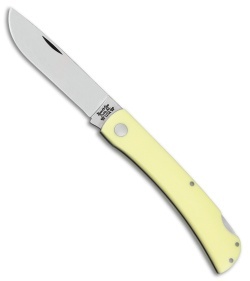 The Bear and Son 4th Generation Series Locking Farmhand is a useful utility knife for managing daily cutting chores. 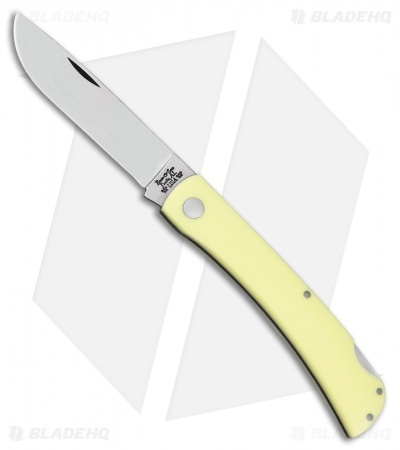 Satin finished high carbon 1095 stainless steel blade with a nail nick opener. Yellow G-10 handle with a sturdy lockback mechanism.